There’s a lot of misinformation out there about essential oils. Are they just trendy or do they really work? People have been using essential oils and practicing aromatherapy since the ancient world, thousands of years ago. Their popularity today continues, now backed by modern medicine! As a Neonatal Nurse Practitioner, I too was skeptical of essential oils when I first heard about them. But I started exploring the science and testing them out on my own, armed with my own medical background. The more I read and the more I practiced aromatherapy myself, I am now convinced that the worlds of Western and Eastern medicine can not only co-exist, but thrive together. 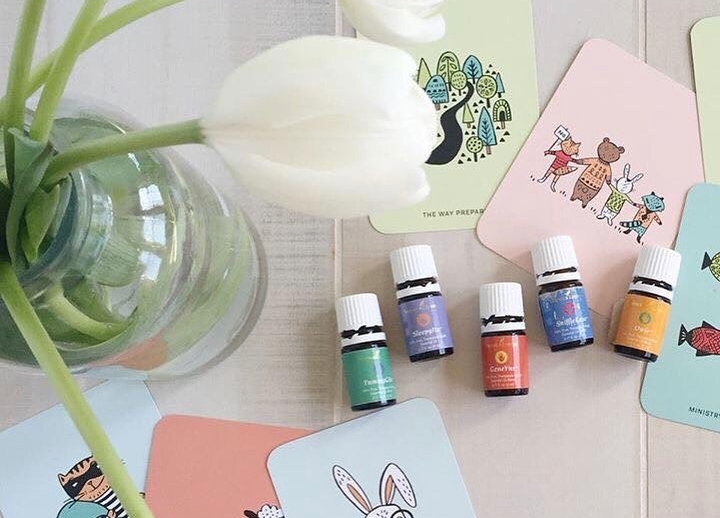 Essential oils have radically changed mine and my family’s lives for the better. It became my mission to educate, equip, and empower people to take charge of their own health and experience whole body wellness and clean living. And so Western Oils was born. This is a place where holistic minds exist in a western medicine world. I’m truly thrilled that you are here and am excited to help you chart your own path to clean living and whole body wellness. Are you ready to experience the true benefit of essential oils? ...and that’s just getting started! Learn more about how essential oils work or contact me at the button below!